leaving the JKS in the capable hands of Masao Kagawa Sensei. 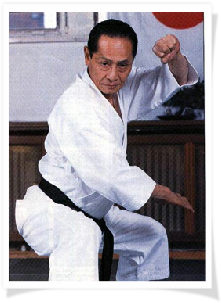 understanding of Asai Shihan karate he is the best person to take JKS to the next level. 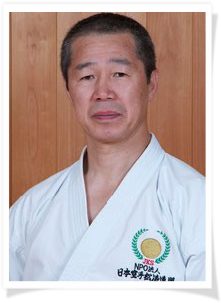 Japan Karate Shotorenmei (JKS)Benelux comes directly under JKS Japan. This is our call to all Benelux dojos to join JKS and start spreading the JKS tradition. Our mission is to make the karate world more aware of our different approach and ask for acceptance in differences. 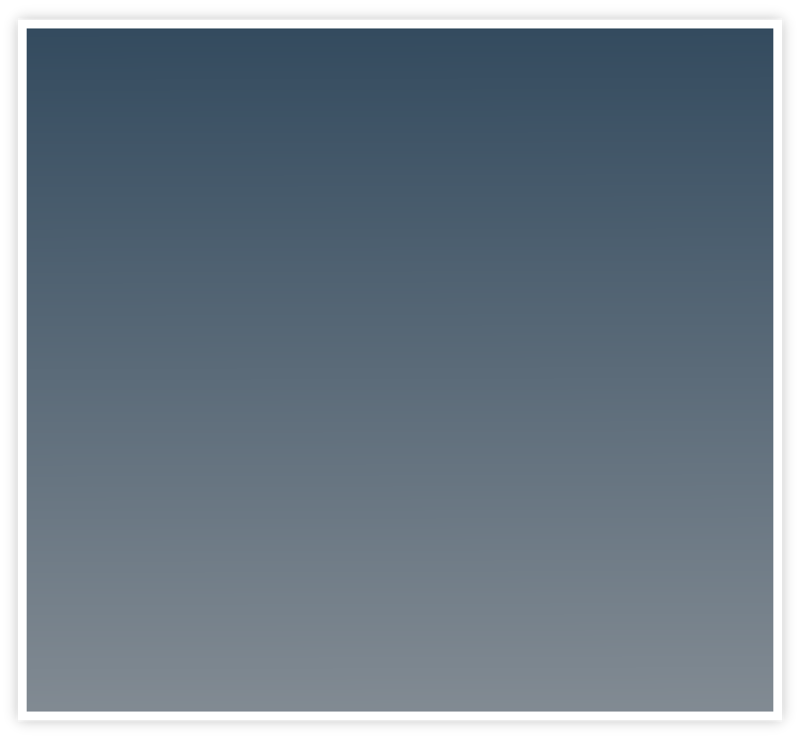 We want to do this in an open, friendly and cooperative atmosphere.